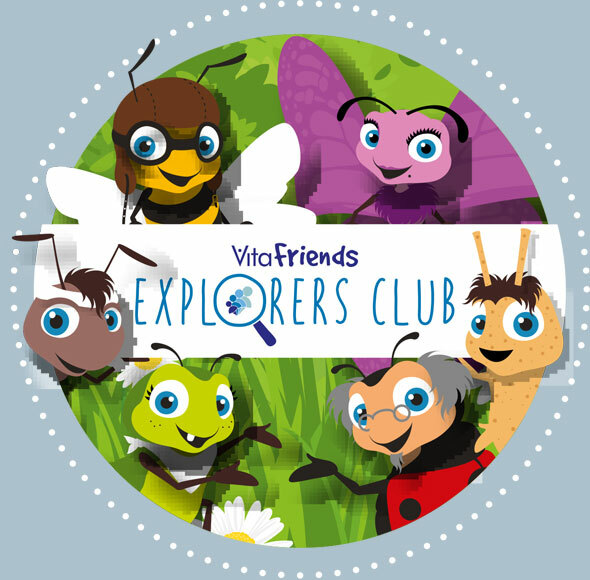 Vitaflo has an education programme to help support your family as you begin your PKU journey. As your child grows up, you will also receive fun, educational material to help them understand their diet and appreciate the importance of good dietary management. Registration is currently available to those who have a child with PKU 12 months old or under.